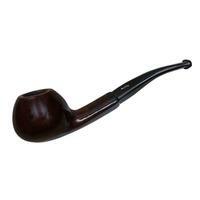 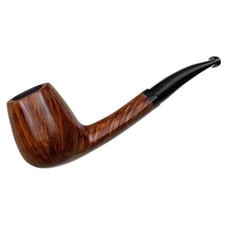 Nørding uses premium Corsican and Grecian plateau briar for all of the pipes made in the Nørding factory. Over the last thirty years, Nørding has cultivated a style that is all his own. 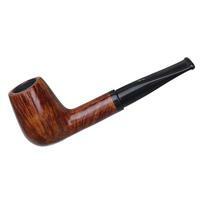 The most distinct aspect of his work is the fluid way in which he matches the stem with the shank. 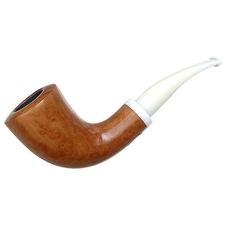 His stem work is unusual and interesting, designed to incorporate stylistic elements that emphasize both the bowl and the shank. 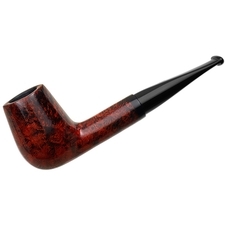 Though known for his freehands, Nørding's factory also produces some standard shapes that provide a less expensive alternative without compromising the quality of the smoke. 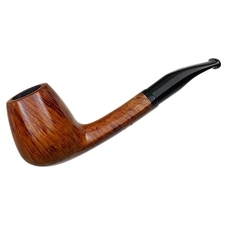 Finishes for these pipes vary from smooth to rusticated, partially rusticated, or even carved designs that resemble pine cones. 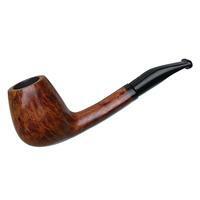 Additionally, since 1995, Erik Nørding has produced the Hunter Series, one pipe a year inspired by wild animals. 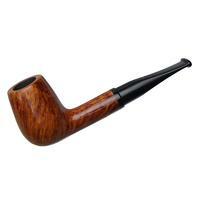 As an avid hunter himself, Nørding believes that this line embodies both his love for the briar and his life as an outdoorsman. 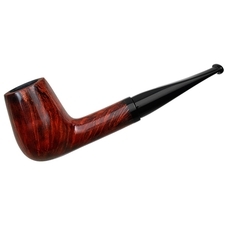 Each year, Nørding, with the help of Danish wildlife artist Mogens Andersen, has released one pipe inspired by and named for a specific animal.